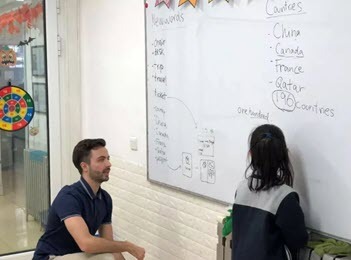 120 hour TEFL course provided. +2 years of teaching experience or 120 hour TEFL certificate. If you do not have a TEFL certificate we can provide the training necessary to get one.